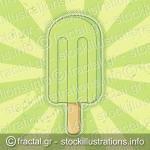 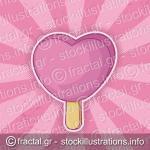 Lime ice cream stick icon on light green grunge background. 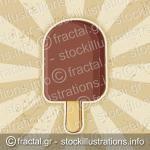 Chocolate ice cream stick icon on beige grunge background. 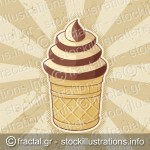 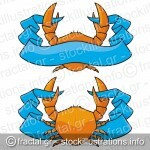 Set of ice cream icons isolated on white background.